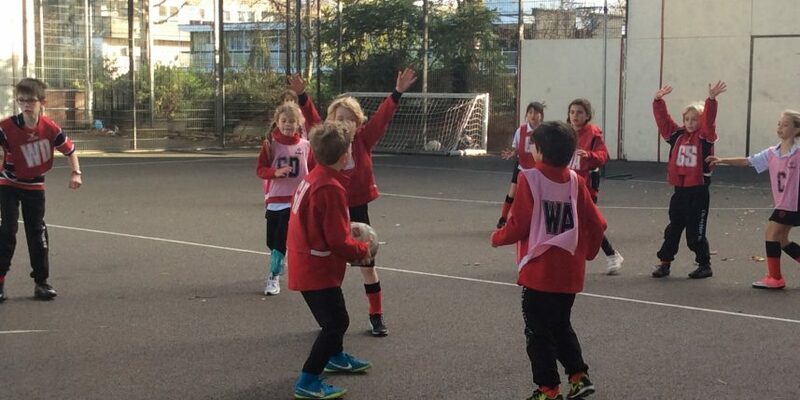 As the end of term nears, years 3/4/5/6 descended on Westway Fitness Centre to participate in an Interhouse football & netball tournament. The year 3 tournament commenced in the morning, with all children showing a fantastic competitive edge and working well within their houses. Ladbroke House scooped both the football and netball trophies. The year 4 competition was played to an extremely high standard, there were some great goals scored during the football games, along with some outstanding passing and moving skills on the netball court. Portobello House were outstanding winners of both netball and football. The year 5 and 6 tournament was played in a great spirit, each house having two teams within their house. Blenheim House scooped the football competition and Lancaster House dominated in the netball tournament. Well done to every child that participated, an extremely successful day.